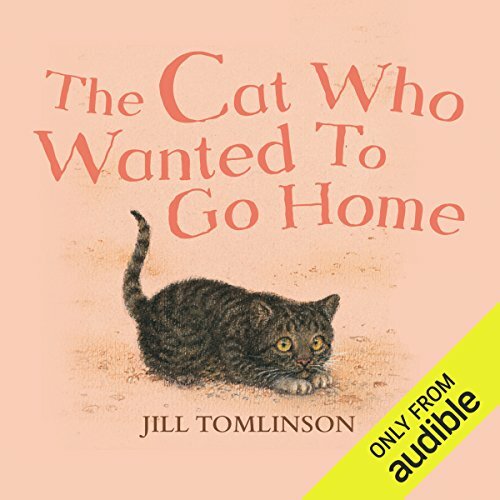 Showing results by author "Jill Tomlinson"
Suzy is a small striped cat with long white whiskers, who lives in a French seaside village with a fisherman and his four sons. She likes living in France, chasing butterflies and being stroked the wrong way. She doesn't like straying too far from home. But like all cats, Suzy is very inquisitive - which causes problems when she climbs into the basket of a hot-air balloon, falls asleep, and is carried up, up, and away over the Channel to England! I'm a cat lover and I loved it! Pim is a baby aardvark, with a long, furry nose. He has tiny little claws instead of fingers and toes, and sleeps in a cosy burrow. But he isn't sure what being an aardvark really means. 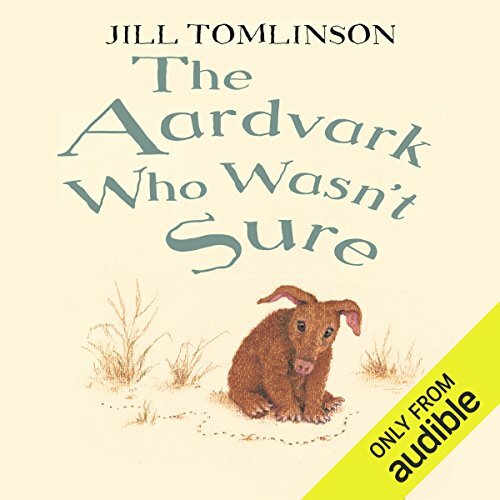 He asks his mother all sorts of questions, and she decides it is time he found out what being an aardvark is all about. In his quest to discover the world around him, he meets lots of exotic and interesting animals. There are snakes, cheetahs, elephants, and monkeys, and they all have something to teach him. Hilda is a small, speckled hen. She is brave and very single-minded. 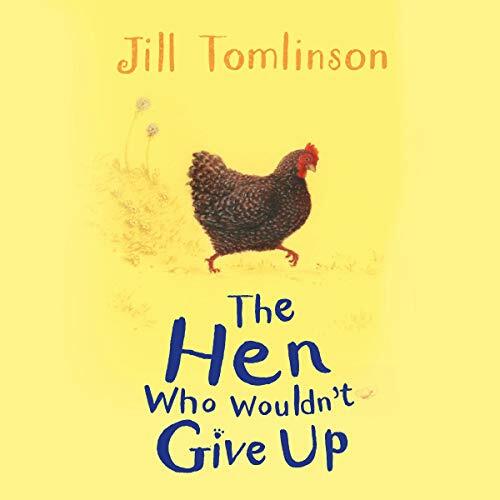 When she hears that her aunt has just hatched five baby chicks, she is very excited, and can’t wait to go and see them. There is a problem; however her aunt lives five miles away. How will Hilda ever travel all the way to her farm? But she has her heart set on getting there, and goes out to hitch a lift on a rubbish lorry, a fire engine, a scooter and even a steam roller! 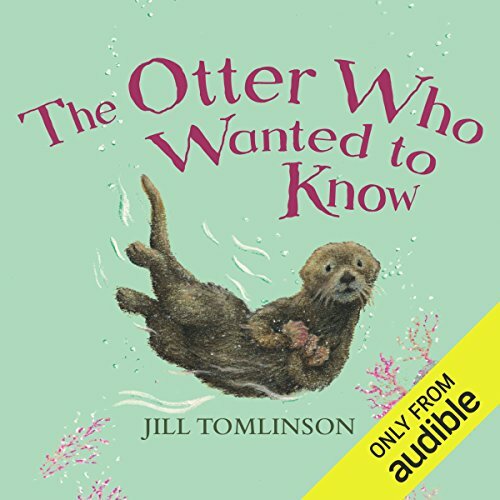 Second story of &quot;The Otter Who Wanted&quot; is missing. 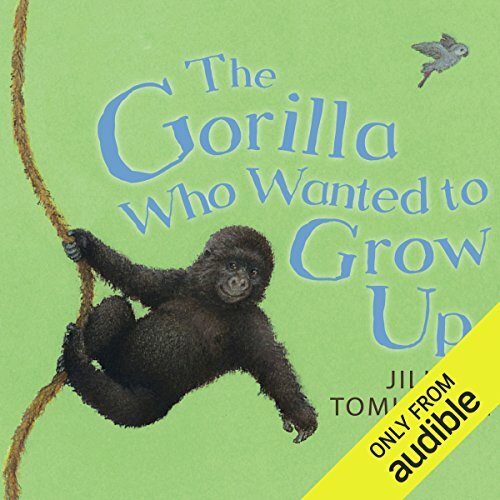 Pongo is a young and mischievous gorilla living in the mountains of Africa. He wants to grow up to be brave and clever like his dad, and perhaps even become leader of the pack one day. But it is not until his little sister, Whoopsie, is born that Pongo discovers that growing up isn't just about having a big chest to thump! Can he prove that he isn't as young and irresponsible as everyone thinks? 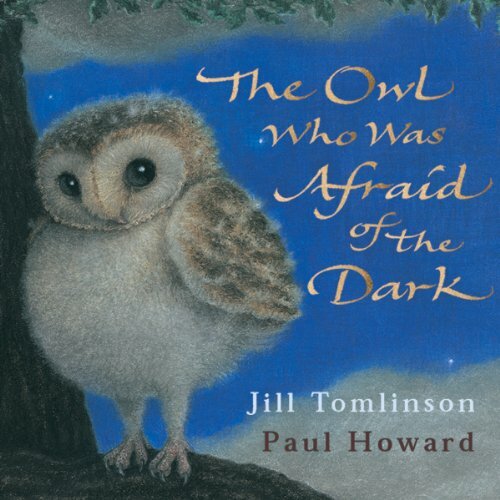 Unabridged reading of this classic tale by Jill Tomlinson. High in a hot-air balloon, flying away, all alone. How is Suzy the cat ever going to find her way home? 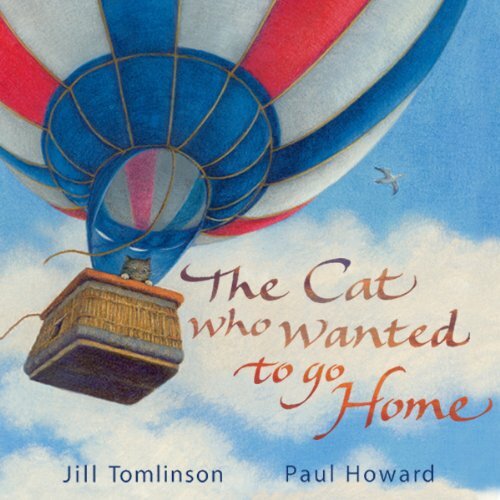 A heart-warming purrfect adventure based on Jill Tomlinson's classic story. 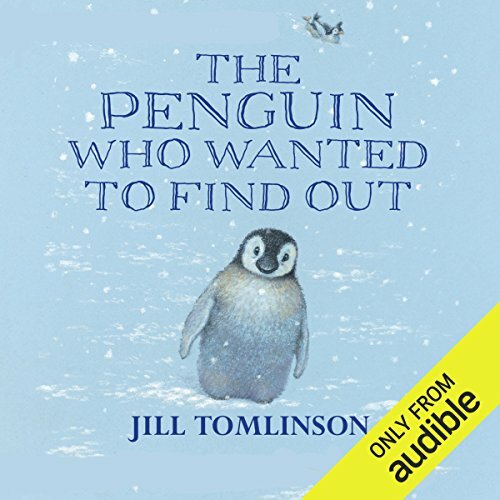 Thirty minutes of audio entertainment, including story reading, soundtrack, songs and lots of listening fun all voiced by actress Sophie Aldred.